in the smallest footprint possible. Our goal with the NE 200 Series dehumidifier line was to solve the difficult and costly challenges of retrofitting and replacing dehumidifiers. What we ended up with was pure genius. 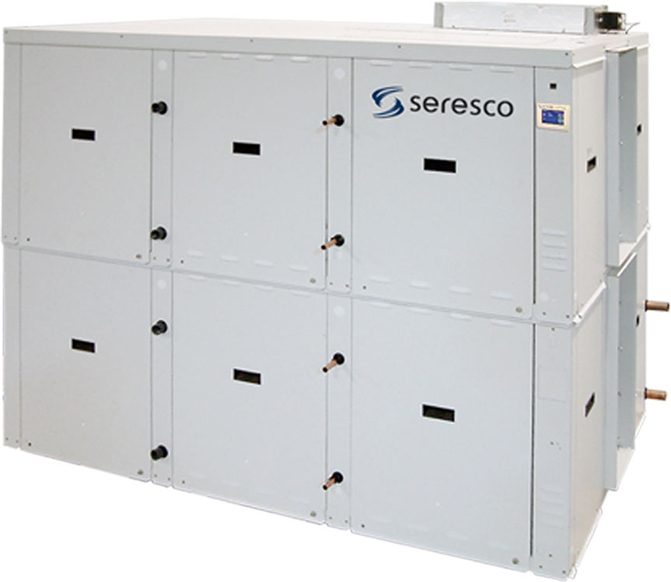 Not only did we pack twice the dehumidification capacity into our already small footprint, but we created a fully redundant system, split installation capability and serious energy savings, with scalable load management. Of course all of this is built with the same exceptional attention to detail, quality components and technological features of our benchmark products, including WebSentry Technology and our unrivaled warranty. For installations requiring 45 to 170 lbs/hr hour of moisture removal and 3,000 to 16,000 CFM of air handling, our NE 200 Series provides features that beat the competition hands down – every time! Fully dipped coils for 100% corrosion protection – not just the fins!